With the Summer Months waning, September is often the time when the humidity starts to fade away and for Facilities Managers the crisp air brings with it a reminder that Winter is not far off, and unless you’re in an area that doesn’t see the mercury dip below 32, the need for solidifying your Snow Program is on your mind. Snow Management is an essential and unique task that can have major impacts on your daily operations throughout the Winter Months, and choosing the right Snow Contractor is critical to your winter operations. As you are aware, winter weather poses many challenges for the retail and restaurant businesses, from maintaining clear lots for your customers and employees, ensuring smooth site operations, as well as reducing any risk of slip and falls. These challenges can be overcome by establishing a true working partnership with your Snow Contractor to ensure you have the proper Snow Program in place.  In tailoring a specific solution for your Snow Program prior to the season and following through with concise communication throughout the execution of the Snow Season will help to foster a working relationship and ensure that your sites are serviced and safe throughout the Winter months. Often one of the first questions posed to a potential multi-site Snow Contractor will be, “Do you self-perform?” While smaller portfolio’s may be best suited to self-performance, a CSP with a network of providers that maintain a localized presence can often offer the most efficient serviceability. Snow Management is unique in that it cannot be scheduled in with drive time routes such as a recurring service. Slippery conditions can create emergency situations, which is why your CSP should have a local presence within a 10-mile radius of the service site to ensure that the response time be within 30 minutes. Companies who subcontract work in the Snow Industry are often viewed as “Brokers”, who can keep the contract price low due to sheer volume. These low prices can come with added risk though as simple supply and demand on the subcontractor side can lead to service failures. For example, the cost of shutting a store or restaurant due to disruption of services which can cost upwards of $10,000 dollars a day. The manner in which your CSP manages their relationships with their service provider network is a strong indicator to the quality of product. True partnerships between CSP’s and their service providers will optimize serviceability at your sites to ensure quality. When selecting a CSP it is paramount that field management works in tandem with the network of service providers to ensure the quality of service is rendered. With your new CSP understand how the work in your area is going to be completed and what is factoring into the cost of your contract. Continued education of best practices and new technology in the industry allow a CSP to pass along value to its customer. Industry Associations such as SIMA and ASCA are strong forums for being up to date with the most efficient practices. It’s imperative for a CSP to Maintain certification as it is recognized as a standard for professionalism and excellence in the Snow and Ice Management Services. To be able to be your “eyes and ears” in the field your CSP needs to be aware of the weather patterns 24/7. Utilizing a certified climatologist allows constant updates ensure serviceability and safety at all sites. Even on days with no precipitation, hazards can occur such as fluctuating temperatures and having a proactive CSP greatly reduces liability for your locations. When a major storm system is impending having the forecast allows for the proper resources to be allocated to ensure that your business does not have any disruption of services and or damages. Being informed is always the best way to protect yourself from Winter weather. Communication is key in any business; however, in the Snow Industry keeping communication flowing smoothly from field to client is crucial. It is customary to designate a single point of contact standardizing the communication process. Integrating industry standard practices with a strong field network coupled with a Service Management Systems will eventually falter without strong lines of communication. Due to the nature of the Snow Service Industry your CSP should enter into a true partnership with you. From the initial meeting through the Stages of an RFP and throughout the season you should look for a CSP who clearly understands your needs and expectations, provides clear and transparent information, and looks out for the best interests of your business. We are constantly working to raise the bar on our services. If you have any questions or concerns about your experience, please let us know. Our support coverage is available 24/7.